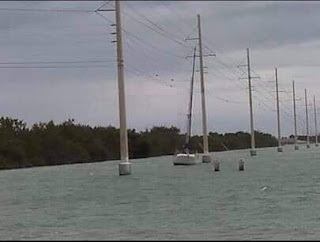 ‘This Week on the Island’ is written by Doug Bennett and is an update to friends about happenings in Key West last week. Everything is true except for those parts that are lies. I cut the bananas and hung them on the front porch to get ripe. It is about 75 bananas. 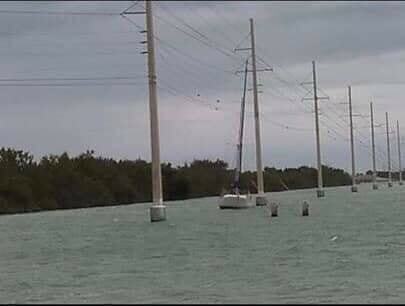 Tuesday a sailboat ran into the power lines and put most of the keys in the dark for about an hour and a half. The Waterfront Brewery has added a ‘BIG’ chair to their front porch. Sometime during the week, we took another ride down to Fort Zack state park. This is our form, at the dog park, of sitting on the porch and watching the kids play. 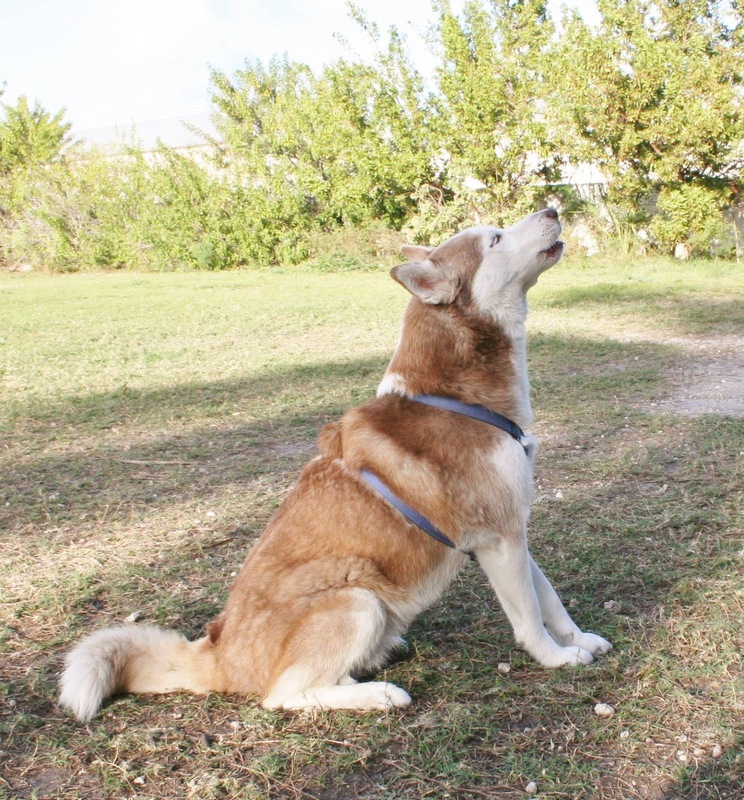 Teeki and some of the husky pack.